1338 St Anton ~ Listed by Coldwell Banker Sky Ridge Realty, Kim Sellers ~ $199,900 ~ This is a great buy for lake rights. 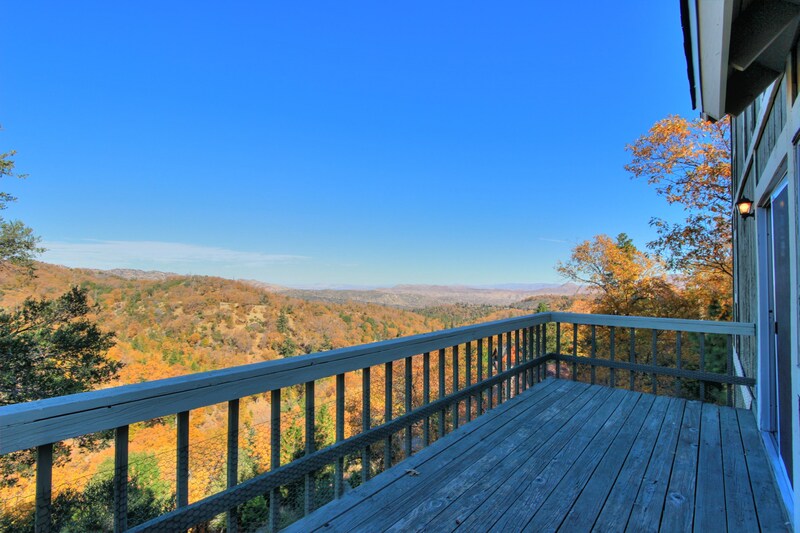 Forever views, 3 bedrooms, 3 baths, plus a loft and family room. This will go fast! That’s it, that is my Hot Picks of the Week! Please call me if you are thinking of buying in Lake Arrowhead. Use a local and use a professional, Kim Sellers.